What if you’re told that you can make money with android phone every time you unlock it? Sounds too good to be true, right? But it’s possible with Slidejoy Lock screen. It’s an app that makes your lock screen interactive and monetizes it. After registration on Slidejoy, your lock screen is used to show news story, promotional ads or deals, which enables you to earn money with your android phone. 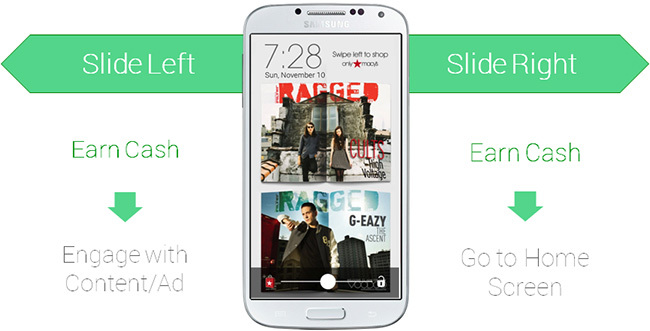 Slidejoy Lock Screen doesn’t bother you with ugly or inappropriate ads, it’s clean and interactive. Slidejoy asks you to fill your details when you sign up for it, so that you are shown relevant ads. If you are at a store it can locate you with your permission and provide you with a coupon or discount offer if available. What Makes Slidejoy Stand Out From Other Money Making Methods? Many money making websites and apps demand your time from you. They ask you to take surveys, make taps for money, and what not. But that’s not the case with Slidejoy. What makes it unique and stand out from other money making apps is that it really wants both, advertisers and viewers to benefit from its service. Therefore, the apps designed such that users can’t abuse the service to make money with android phone. So it doesn’t matter if you look further into a promotional ad or simply move on to your home screen, you’ll be paid the same. The developers said that they opted for this method because this way they will be able to provide legit service to their customers. 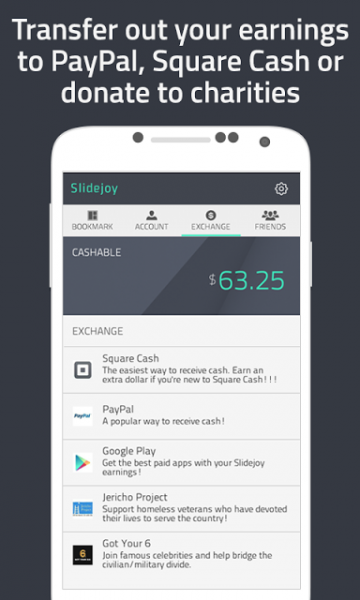 You can make money with android phone and earn up to $10 with Slidejoy. Slidejoy pays in cash or rewards you with gift cards which can be used at your favorite brand or retailer. While $10 may sound a very low amount, the app is still better than the ones which demand a lot of time. The app is neat and not at all cumbersome. So at least it can help you with your phone bills. Besides that whatever you earn is updated in your account the very next day. And you can redeem your cash every month from PayPal, which makes it very safe as well. Also, if you want you can donate the earned money to charity too. Personally I would definitely use an app which is as legit as Slidejoy to make money with android phone. It’s like paying me for checking my phone! And even if it pays just a few bucks then it’s worth it, given that it’s a hassle free experience. More such cool apps/ideas and we can earn a good amount of pocket money without breaking a sweat! Android apps come compiled in an installer package known as “APK”. It is actually the extension of the package (.apk). 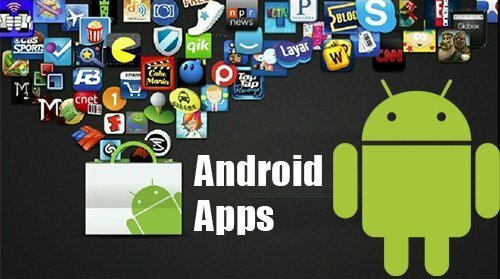 Although Google allows its Android users to download the apps directly from the Google’s Play Store, but there are some reasons due to which you want to download the installer from 3rd party and manually install it on your Android device. If Play Store says that a particular app is not compatible with your device even when it is, if particular app is not available in your region then downloading the apk file is of your concern. Following are the easiest and fastest ways to download android APK files to PC. Apart from Play Store, there are many websites which allow you to download almost all the apps available on Play Store manually. If you want to download modified apps for some new experience for your device then these websites are like heaven for you. Among these websites, the best are those which offer you a number of apps to be downloaded in the fastest possible way. Some of the best sites are ApkMirror, AppsApk, Apk4Fun, CrackApk and On Hax. Note that these are third party websites so they do not have any link with Google. If any unfortunate problems arise from these sites Google won’t take responsibility of that. APK Downloader is an extension available on Google Chrome’s Web Store. 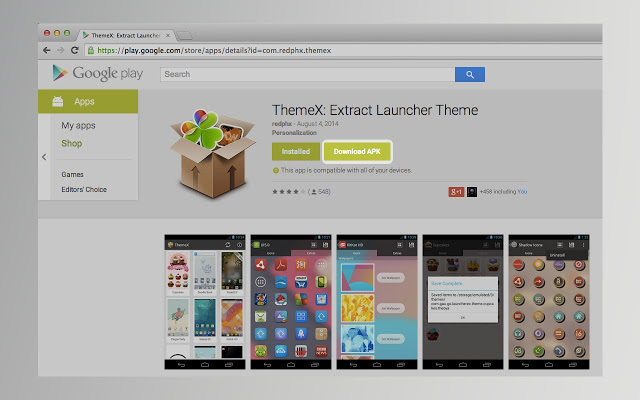 It is more like a Desktop play Store to download android APK files to PC. It downloads the apk package on your computer to be manually installed on Android device later, instead of directly downloading the app on your device through over the air system like Play store do on any web browser. It is one of the fastest and most reliable ways. You have to pay for the paid apps like you do in Play Store. Apart from all, it is a Google’s product so you do not have to worry about any malware or malicious apps. Evozi is also a website from where you can download .apks, but is totally different from the websites mentioned above. It uses a totally different approach to let you download android APK files to PC. Instead of searching through sites for your required apk, you just simply need to open the app on Play Store, copy its link and paste it into the link bar on evozi. 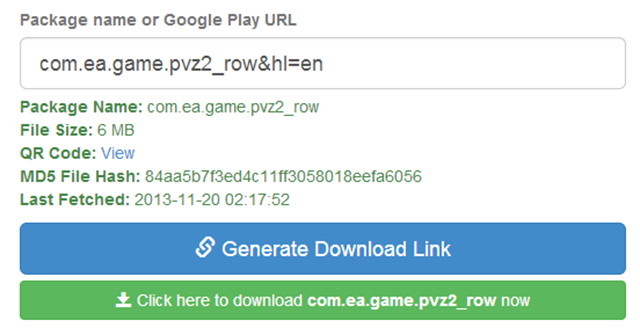 Evozi will then extract apk installer from the app from Play Store and make it available to you within seconds. Whatsapp is one of the leading messaging apps available for different kinds of smartphones powered by iOS, Android, Windows, and Symbian. It provides users a convenient way of communication through which we can exchange voice messages, text messages, photos, videos and much more with workmates, friends and family members flexibly. As smartphone brings up a smart responsive touch screen, the Whatsapp attachments and messages are often deleted by mistake. If you’re looking for solutions to recover deleted Whatsapp media on Android, then after reading this article you will be able to recover your deleted Whatsapp media files. This application provides the built-in backup feature itself; that helps the user to recover deleted Whatsapp media files and chat history using the backup file. With the help of this backup file, you can easily restore deleted videos, photos, audios and text messages from android phones or other android devices. To restore deleted data from backup files, uninstall and reinstall the Whatsapp application this will use the backup files to recover some of your deleted Whatsapp media files. In case to recover deleted Whatsapp media files the first thing you need to do is, stop using applications and Internet services on your android phone as soon you realise you have deleted your Whatsapp media. Because new flowing data can easily overwrite the space of deleted or missing media files in no time that makes it almost impossible to recover deleted media files. By using 3rd party software applications to recover deleted Whatsapp media and text messages. To recover deleted Whatsapp media files manually connect your Android phone to the computer. Go to the database location on your SD card i.e., (sdcard-> WhatsApp->Database). In the database, it would be mentioned as, “msgstore-YYY-MM-DD.1.db.crypt” copy-paste all the required data from Android phone to the computer. Now create a backup of your “msgstore.db.crypt” file to prevent the mishap. Put back that file now to your android phone. Finally, now Un-install and re-install your Whatsapp. When you are done, it will promote your Whatsapp to recover all the database and media files. This app can retrieve, recover and scan deleted Whatsapp media from internal storage and SD card of your Android phone. This app can Restore every file that has not been overwritten. It works with images, documents, music, video, binaries, and archives. It will automatically Save files to Google Drive, Dropbox, and SD card. If you are not able to operate the root access of the Android phone, then use Recuva app (you can use either paid or free version). Connect your phone to the computer. This application requires selecting the file you want to recover then select (Sdcard/Whatsapp/Media). After applying this method, the app will recover all the data in no time. Using CardRecovery is completely safe and risk-free. This software executes Read-Only operations on your SD card. It doesn’t modify, delete or move the data on the SD card to prevent it from further damage or overwriting. It can recover deleted Whatsapp media from the source SD card and saves them to the destination you determine. PC Inspector File Recovery is a recovery software with support for FAT and NTFS file systems. It recovers files and media with the original time and date label, even when a header entry is deleted. On FAT systems, the software finds separations automatically, even if the FAT or boot sector has been damaged or deleted. PC Inspector File Recovery provides an easy to use interface that scans your Android phone through the computer and automatically finds the files that can be recovered from a “Deleted” folder. It is a data recovery application that offers an easy Whatsapp media recovery solution to recover deleted, lost or formatted media files from your Android phones. You can recover deleted Whatsapp media files worldwide easily on your computer. So it’s not necessary to visit data recovery centres, looking for specialists. You can quickly perform a data recovery and media recovery even sitting at you home. Online businesses rely on the latest forms of technology to succeed, whether it’s accounting apps or eCommerce software. Networking is a key component of the online business equation, with technology often focusing on this aspect. If you’re an online business owner, you may already use services like VoIP technology to stay in touch with your suppliers, customers, and collaborators. But there’s a new form of technology that’s just arriving now, called VoLTE or Voice over Long Term Evolution. So how does measure up to VoIP, and how can it help online businesses? Just a few purported benefits include cleaner calls, a boost in battery life, and lowered costs, for a start. It’s helpful to first take a closer look at how existing VoIP networks differ from the new VoLTE being rolled out by Nokia Networks, Verizon Wireless, and other major carriers. VoIP is what you use when you’re signing on to services like WhatsApp or Skype. It typically uses a third-party app to transmit your voice data in packets across the IP network. An advantage of VoIP is that it can work on any internet-enable network, whether that’s local wireless, 3G, or 4G. By contrast, VoLTE will only work with high-speed LTE. 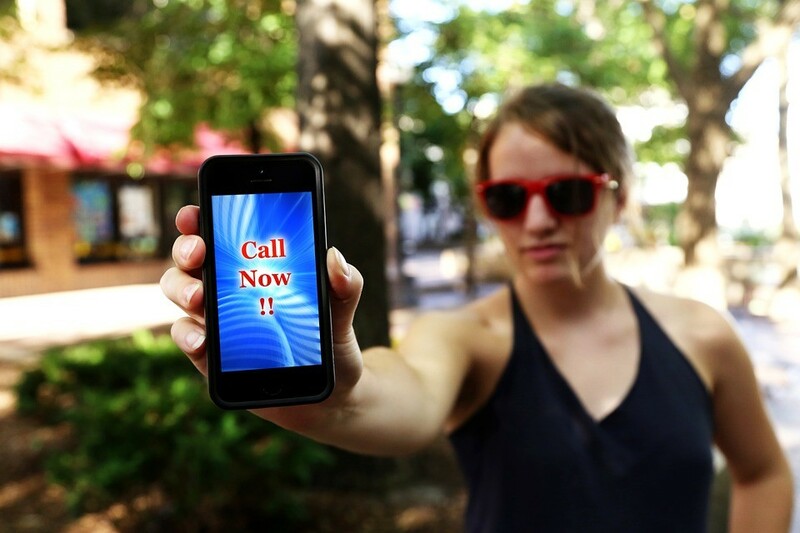 Because of the high speed, there are fewer dropped calls or interruptions in service. Like VoIP, it breaks the voice call down into data packets but sends them across faster for a clearer, crisper call that doesn’t require a third-party app. For online businesses, communication is vital. Many online businesses may find themselves working with independent contractors overseas, in which case video conferences are important to keep in touch and collaborate together on documents or projects. VoLTE allows you to stay updated regularly with suppliers, investors, and independent contractors, without spending a bundle on international phone calls. The problem with VoIP oftentimes, particularly when traveling, is that you must rely on third-party apps which can translate to hefty data charges abroad. With VoLTE, you can combine your data and voice charges into a single bill, as it’s a subscription service. Because online business owners are often on the move, this helps streamline billing. It’s important to note that at the moment 4G isn’t available globally, so VoLTE will only work in areas where the network can support it. In addition to potential savings on billing and enhanced international calling ability, another potential benefit from online businesses relates to the variety of messaging systems available. VoLTE can be integrated with PBX systems, which means that business owners have access to voice messaging, video calls, and other services all in one system. At the moment, new devices like the iPhone 6 are able to support VoLTE, with more on the way in 2016. There’s a lot of potential when it comes to VoLTE, but at the moment, this service is still in the process of being developed. There’s great incentive for telco companies to offer it because it makes billing easier for them as well and is a more cost-effective form of technology than traditional voice networks. And this means that online business owners are bound to reap the benefits.